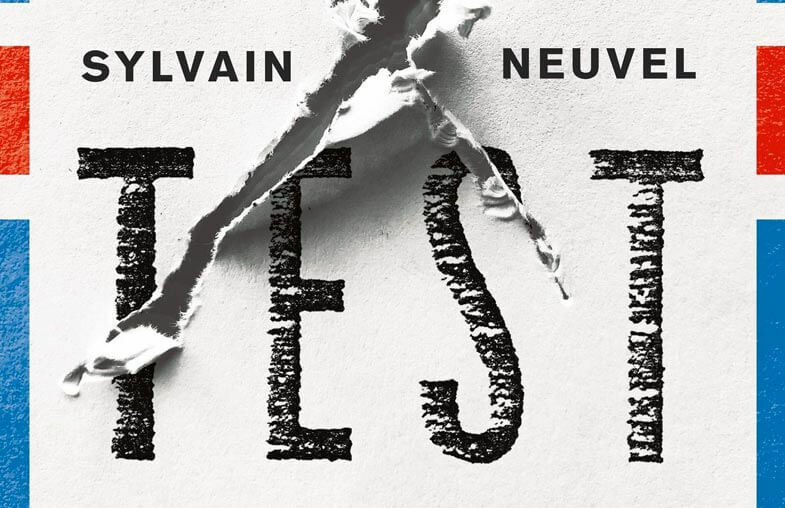 Fleeting and unsubtle, Sylvain Neuvel’s The Test is, appropriately, all about choices. What decisions will a person make when their future is on the line? How do those choices change under pressure, when the lives of others depend on them? And who are we to judge if those actions make someone good, make them worthy? It’s difficult to dig deeply into The Test without giving away most of the story. 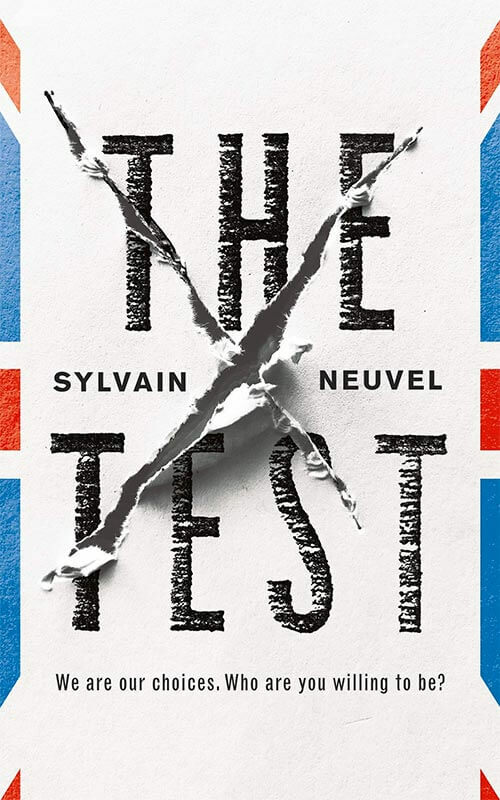 At a scant 95 pages, Sylvain Neuvel’s novella contains a straightforward narrative with a singular twist. Spoilers ahead, because there’s no way to talk about this book without giving the core conceit away. Idir is an Iranian dentist, attempting to gain United Kingdom citizenship for himself, his wife, and two children. Idir is a kind, gentle man who has already acclimated to English life, making close friends and finding camaraderie among the locals. He approaches the test with optimism, ready for the 25 questions that will determine whether or not his family can live, permanently, in their chosen nation. The test begins, and Idir settles in, confident in his approach, undeterred by ambiguous questions and odd trivia. He has a good feeling about this. But, just a few minutes in, his composure is shattered as armed men invade the facility. Terrorists capture everyone inside, neutralize the security guards, make demands of the government. When Idir assists a fellow test-taker after they suffer a gunshot wound, the lead terrorist turns his malicious interest to the Iranian immigrant. As the invading force await word on their demands, they intend to make good on a threat to kill a hostage every 15 minutes. Their leader amuses himself by putting the burden of the decision of who will live and who will be shot upon the stricken Idir. At this point, the narrative shifts to a technical control room. We see that Idir is experiencing a virtual simulation, which he believes to be entirely real. The program is designed to determine if he is worthy of UK citizenship. Is he polite? Does he show preference to anglo government employees over other immigrants? Does he recycle the wrapper from his ID badge? Small details represent small point additions or subtractions. It all leads up to the big show: the hostage situation. It’s a well-documented experiment with generally predictable results, and the point totals will decide Idir’s fate. In that control booth, a young man named Deep is, like Idir, nervous but optimistic. This is Deep’s evaluation, too, his final observed Test before he graduates to full-time staffer. He memorized the guidebook and carefully adjusts the simulation’s AI, choosing personas for the victims and terrorists. A smooth completion of this trial run will advance him to a nice salary and a stable career. Deep wants his test subject to succeed. The young technician is also a brown man, in a largely white federal agency. He feels a kinship to Idir, admiring the dentist's solemn generosity and honest love for his adopted land. 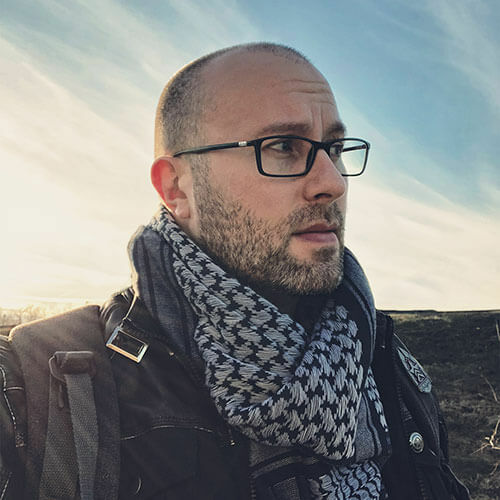 Deep has a flash of inspiration, ideating a way to encourage Idir’s most selfless, highest point value behaviors – a guaranteed path to citizenship. But this spontaneous action throws the test into chaos. The Test would easily make the jump to a film or anthologized TV show. It’s the right kind of thinking person’s science fiction delivered in an extremely self-contained vehicle. Its conceit has that quality of not-really far-fetched plausibility that both intrigues and disturbs. On the whole, though, the experience doesn’t quite satisfy. The events assaulting Idir’s virtual perception feel distant and unreal even before the simulation is revealed. Thereafter, the technical detachment feels like watching someone else play a video game and botching the job – there’s some tension, but not true investment. Neuvel structures his dialogue as bullet points, without attributions or other descriptors. It lends Idir’s scenes an appropriate sense of surreality. But the formatting carries over into the "real world" of the control room, dragging that surreal atmosphere with it. I kept expecting one more grand reveal near the end, but it never arrived. It’s almost refreshing to read a dark sci-fi narrative that wasn’t designed with a gotcha moment. But it left me with a feeling of a low-calorie experience – just enough to whet my appetite, not nearly enough to satiate it. Even though the storytelling gymnastics are a bit mundane, Neuvel sticks the landing. The novella concludes on a strong and poignant note, not with a telegraphed twist but instead thought-provoking, layered consequence. We are our choices, after all, and the choices we make irrevocably change us. 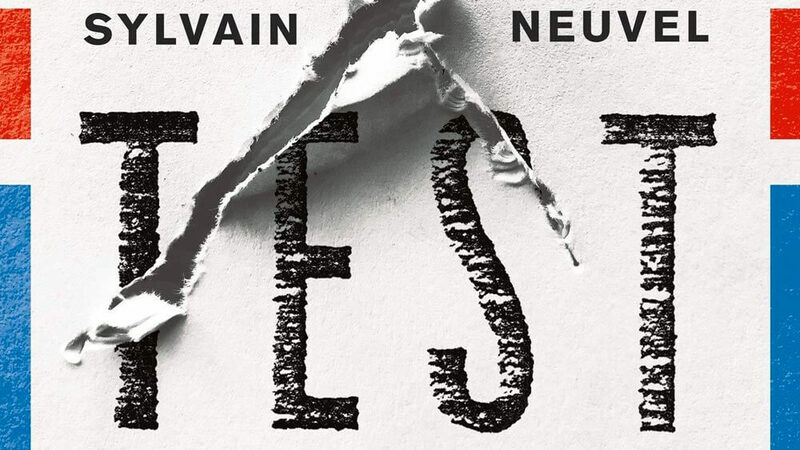 The Test is a fast, fairly breezy read despite its violent subject matter. It held my attention, but only the ending elicited much emotional response from me. I was happy enough to have read it, but didn’t find the experience to be particularly remarkable or memorable. I did appreciate that the POV characters were both non-white, but while their perspectives were welcome and refreshing, less than 100 pages didn’t allow for much exploration of them. The book also occasionally bogs down with technical jargon and excerpts from the test-givers’ rulebook. I found my attention would thin immediately in these sections, which is not a desirable effect in such a slim volume. I like dark, psychological sci-fi, so yes, I think so. The Test is a really, really plain title, let’s be honest. It’s appropriate, but not alluring in any way. The book cover is cleanly designed but not particularly thematic, outside of the reference to the British flag. I wouldn’t be immediately drawn to this. I wish this novella had been the parting shot of a themed short story anthology. It doesn’t feel strong enough as a standalone, but could have anchored a collection. It’s still worth a read, just not a permanent solo slot on my shelf.